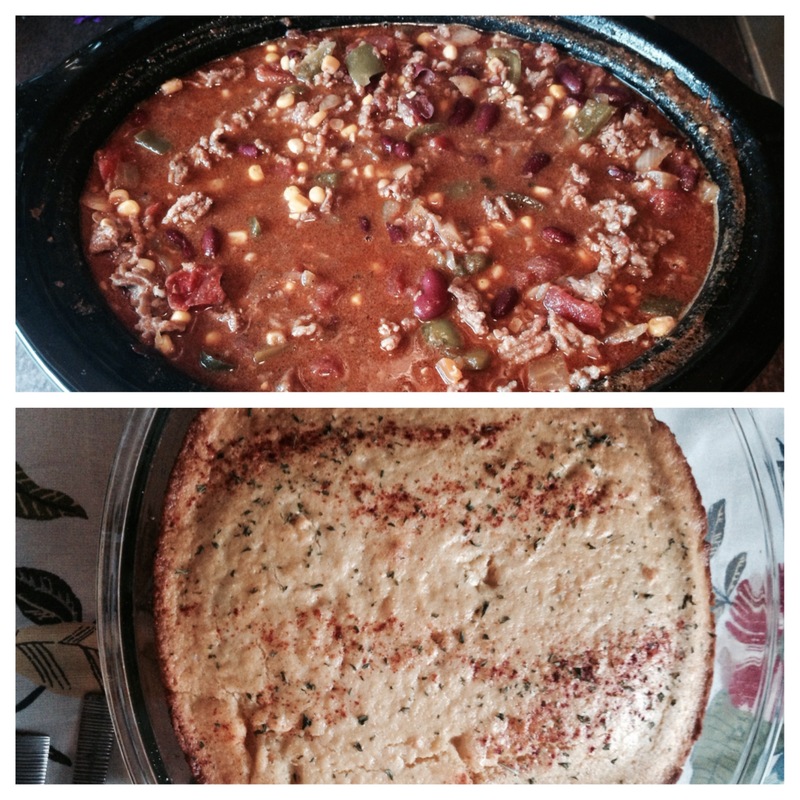 College Cooks – Damn, I Can Make That! So recently I was helping host a bridal shower and we worried that our appetizers and dessert options wouldn’t be enough. The MOH pulled out this recipe she found on Pinterest and it was such a hit! So easy it’s not even fair. 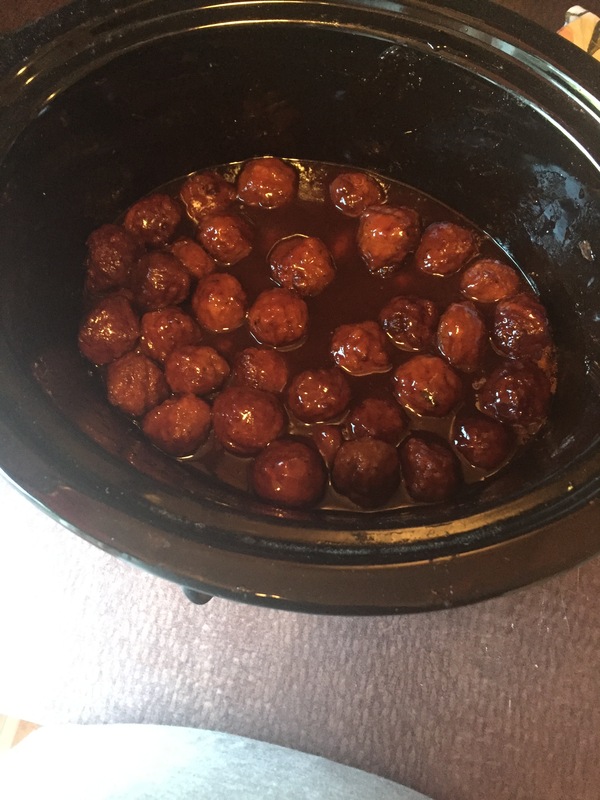 It’s also the best thing to make in bulk since it’s a crockpot dish. It comes out so succulent and has the crowd-pleasing sweet and savory element that works well for hosting others. Bonus: no cooking skills needed whatsoever, just dump and serve. We always like to keep things interesting and fresh, and toast is no exception. No longer will we settle for just butter or jelly! Here’s just one version of making toast a little more exciting (and filling!). If you have any other interesting toast toppings you use, let’s hear about it! 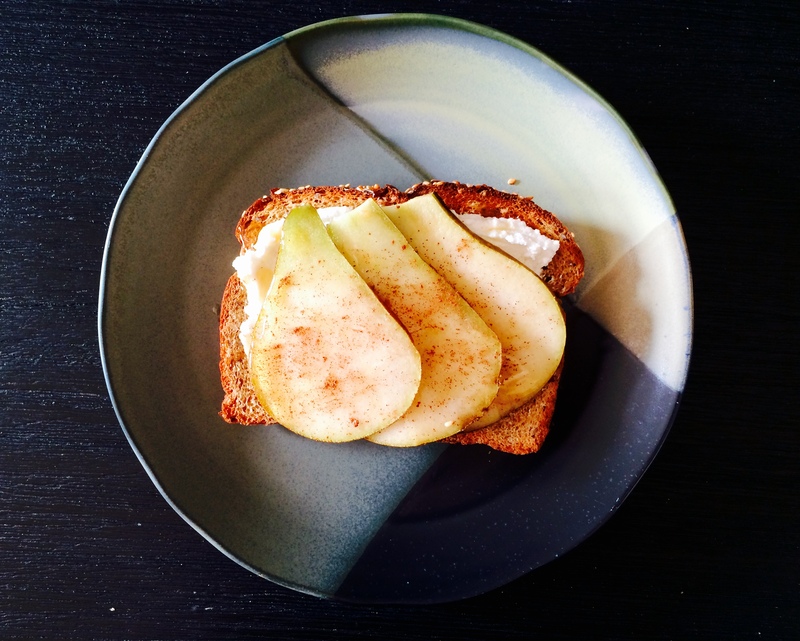 I’m sure you know the drill here – toast the bread, spread on the ricotta cheese, layer on the pear, drizzle the honey, and dash on the cinnamon. Viola! A delicious and filling breakfast. Over the holidays I got a bit of unpleasant news – I developed a stomach ulcer. Yuck. And ow. After going to the doctor they told me that I need to change my diet a bit. Cut back on spicy foods, no more tomatoes/tomato sauce (sigh, goodbye red sauce) and eat more frequent, smaller meals throughout the day. Challenge accepted. A couple of years ago I went to an Ayurvedic cooking class with a friend, which teaches you how to incorporate healing spices in to your diet. I decided now would be a good time to really pay attention to what I learned. 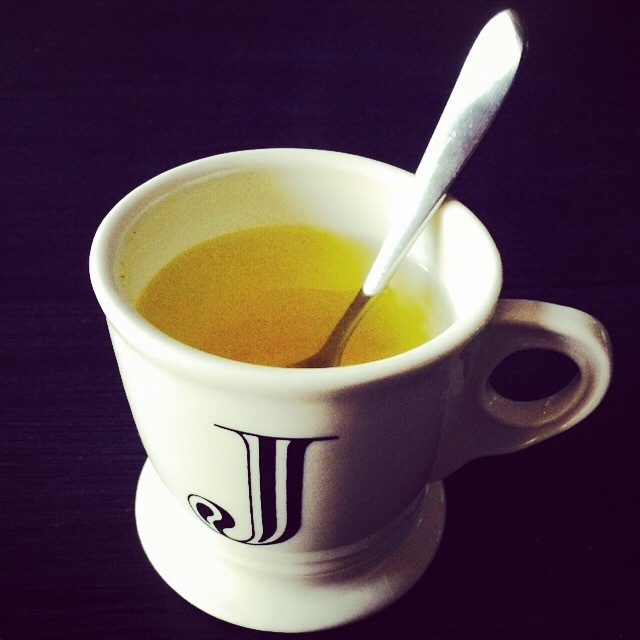 Turmeric helps with heartburn and an upset stomach, so what better place to start? You can find more information on healthy herbs from the Huffington Post. As many of you know by now from this breakfast recipe, we’re not really morning people. We want the easiest, “throw-it-together” breakfasts. You can only have cereal so many mornings in a row. So what’s easier than mixing a couple ingredients and throwing it in the oven? I whipped up these puppies on a Sunday morning and was able to put them in the fridge and freezer for later in the week. They’re damn delish and travel easy. 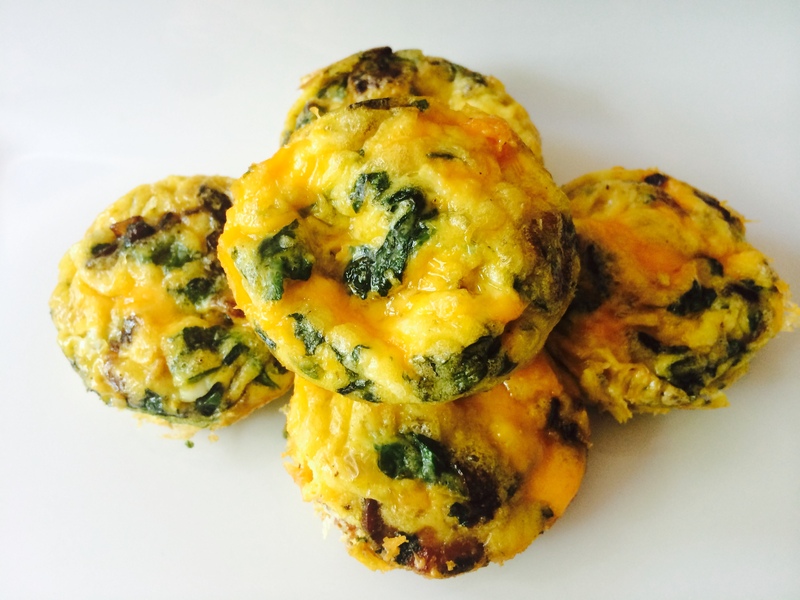 Preheat oven to 350 degrees and grease a muffin tin or use muffin cups. Mix all of the ingredients together and pour in to the tin. Cook for 20 minutes until the tops are slightly browned.